Eyewear by the brand DIOR, for Men's eyeglasses, with a(n) Formal and Modern style.These Dior 0223 CTL 54 17 have a(n) Full Rim frame made of Metal with a(n) Square shape in Silver colour. Their size is 54mm and their bridge width is 17mm, with a total frame width of 71mm. These glasses are suitable for prescription lenses. These are top of the range glasses from the brand DIOR, made of high-quality materials, modern eyewear that will give you a look that matches your image. Buy Dior 0223 CTL 54 17 eyewear in an easy and safe way at the best price in our online store. Product available for orders Free monofocal lenses Free shipping on this item! Eyewear by the brand DIOR, for Men's eyeglasses, with a(n) Formal and Modern style.These Dior 0223 R80 54 17 have a(n) Full Rim frame made of Metal with a(n) Square shape in Gray colour. Their size is 54mm and their bridge width is 17mm, with a total frame width of 71mm. These glasses are suitable for prescription lenses. These are top of the range glasses from the brand DIOR, made of high-quality materials, modern eyewear that will give you a look that matches your image. Buy Dior 0223 R80 54 17 eyewear in an easy and safe way at the best price in our online store. string(128) "Buy Dior 0223 R80 54 17 eyeglasses. Modern and elegant model. Original product with fast shipping, quality guarantee and refund." string(19) "Dior 0223 R80 54 17"
string(155) "In a perfect match between past inspirations and futuristic suggestions, the Dior Sunglasses ally sophisticated architectural lines with a fashion flair. Eyewear by the brand DIOR, for Men's eyeglasses, with a(n) Formal and Modern style.These Dior 0223 003 54 17 have a(n) Full Rim frame made of Metal with a(n) Square shape in Black and Silver colours. Their size is 54mm and their bridge width is 17mm, with a total frame width of 71mm. These glasses are suitable for prescription lenses. These are top of the range glasses from the brand DIOR, made of high-quality materials, modern eyewear that will give you a look that matches your image. Buy Dior 0223 003 54 17 eyewear in an easy and safe way at the best price in our online store. string(128) "Buy Dior 0223 003 54 17 eyeglasses. Modern and elegant model. Original product with fast shipping, quality guarantee and refund." string(19) "Dior 0223 003 54 17"
Eyewear by the brand Dior, for Eyeglasses for women, with reference M0014225, with a(n) Modern, Female and Retro/Vintage style.These Dior Stellaire 11 DDB 55 15 have a(n) Semi Rimless frame made of Metal with a(n) Pilot shape in Golden colour. Their size is 55mm and their bridge width is 15mm, with a total frame width of 70mm. These glasses are suitable for prescription lenses. These are top of the range glasses from the brand Dior, made of high-quality materials, modern eyewear that will give you a look that matches your image. 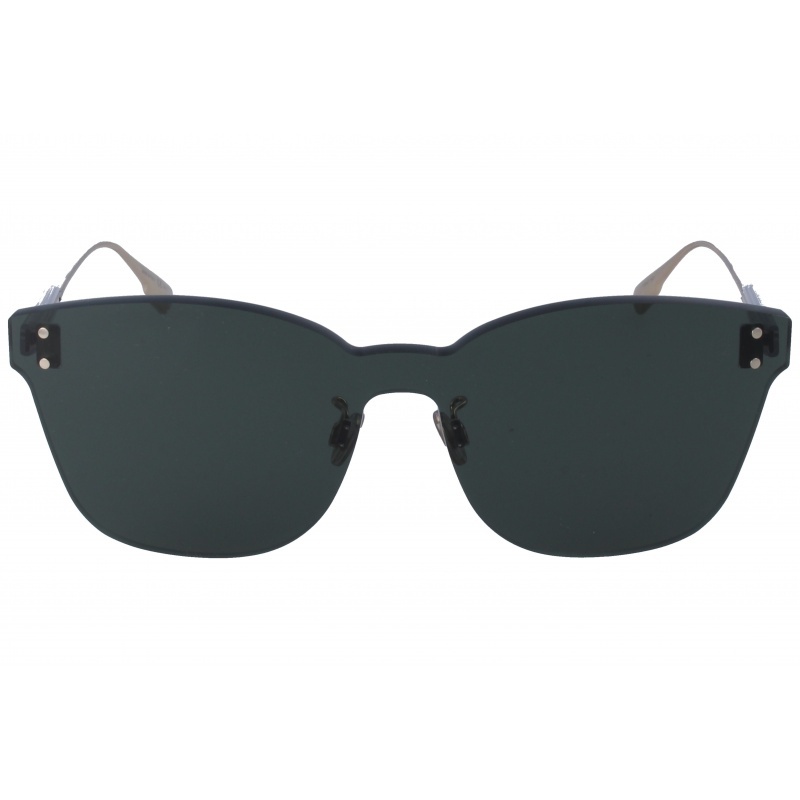 Buy Dior Stellaire 11 DDB 55 15 eyewear in an easy and safe way at the best price in our online store. string(155) "Dior Stellaire 11 DDB 55 15 GlassesEyewear by the brand Dior, for Eyeglasses for women, with reference M0014225, with a(n) Modern, Female and Retro/Vint..."
string(27) "Dior Stellaire 11 DDB 55 15"
Sunglasses by the brand Dior Unisex Sunglasses, with reference S0010733, with a(n) Original style.Dior Club 1 ECGMR they have a(n) Rimless frame with a(n) Shield shape in White colour. They have Polycarbonate, Gray, Uniform lenses. These glasses aren't suitable for prescription lenses. These are top of the range glasses from the brand Dior, made of high-quality materials, modern glasses that will give you a look that matches your image. Buy Dior Club 1 ECGMR sunglasses in an easy and safe way at the best price in our online store. string(155) "Dior Club 1 ECGMR SunglassesSunglasses by the brand Dior Unisex Sunglasses,  with reference S0010733, with a(n) Original style.Dior Club 1 ECGMR they ha..."
string(17) "Dior Club 1 ECGMR"
Sunglasses by the brand Dior Unisex Sunglasses,  with reference S0010669, with a(n) Original style.Dior Club 1 GOYMR they have a(n) Rimless frame  with a(n) Shield shape in White colour. They have Polycarbonate, Blue, MirrorUniform lenses. These glasses aren't suitable for prescription lenses. These are top of the range glasses from the brand Dior, made of high-quality materials, modern glasses that will give you a look that matches your image. Buy Dior Club 1 GOYMR sunglasses in an easy and safe way at the best price in our online store. string(126) "Buy Dior Club 1 GOYMR sunglasses. Modern and elegant model. Original product with fast shipping, quality guarantee and refund." string(17) "Dior Club 1 GOYMR"
Sunglasses by the brand Dior for Women’s sunglasses, with reference S0010591, with a(n) Modern, Elegant and Female style.Dior Stronger DDBFF 58 18 they have a(n) Rimless frame made of Metal with a(n) Squared shape in Bronze colour. Their size is 58mm and their bridge width is 18mm, with a total frame width of 76mm. They have Organic, Gray, Gradient lenses. These glasses aren't suitable for prescription lenses. These are top of the range glasses from the brand Dior, made of high-quality materials, modern glasses that will give you a look that matches your image. Buy Dior Stronger DDBFF 58 18 sunglasses in an easy and safe way at the best price in our online store. string(134) "Buy Dior Stronger DDBFF 58 18 sunglasses. Modern and elegant model. Original product with fast shipping, quality guarantee and refund." string(25) "Dior Stronger DDBFF 58 18"
Sunglasses by the brand Dior for Women’s sunglasses, with reference S0010557, with a(n) Modern, Elegant and Female style.Dior Colorquake 2 1EDQT 99 01 they have a(n) Rimless frame made of Metal with a(n) Squared shape in Golden colour. They have Organic, Green, Uniform lenses. These glasses aren't suitable for prescription lenses. These are top of the range glasses from the brand Dior, made of high-quality materials, modern glasses that will give you a look that matches your image. Buy Dior Colorquake 2 1EDQT 99 01 sunglasses in an easy and safe way at the best price in our online store. string(138) "Buy Dior Colorquake 2 1EDQT 99 01 sunglasses. Modern and elegant model. Original product with fast shipping, quality guarantee and refund." string(29) "Dior Colorquake 2 1EDQT 99 01"
Sunglasses by the brand Dior for Women’s sunglasses, with reference S0010554, with a(n) Modern, Elegant, Glam and Female style.Dior Stellaire 5 DDBWM 62 13 they have a(n) Semi Rimless frame made of Metal with a(n) Cat Eye shape in Golden colour. Their size is 62mm and their bridge width is 13mm, with a total frame width of 75mm. They have Organic, Golden, MirrorGradient lenses. These glasses are suitable for prescription lenses. These are top of the range glasses from the brand Dior, made of high-quality materials, modern glasses that will give you a look that matches your image. 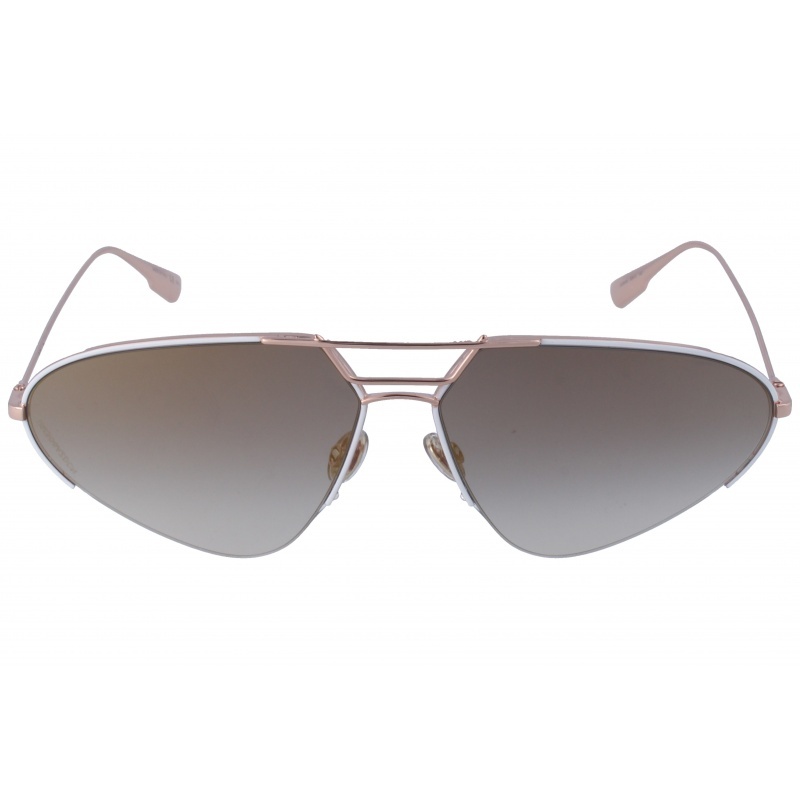 Buy Dior Stellaire 5 DDBWM 62 13 sunglasses in an easy and safe way at the best price in our online store. string(137) "Buy Dior Stellaire 5 DDBWM 62 13 sunglasses. Modern and elegant model. Original product with fast shipping, quality guarantee and refund." string(28) "Dior Stellaire 5 DDBWM 62 13"